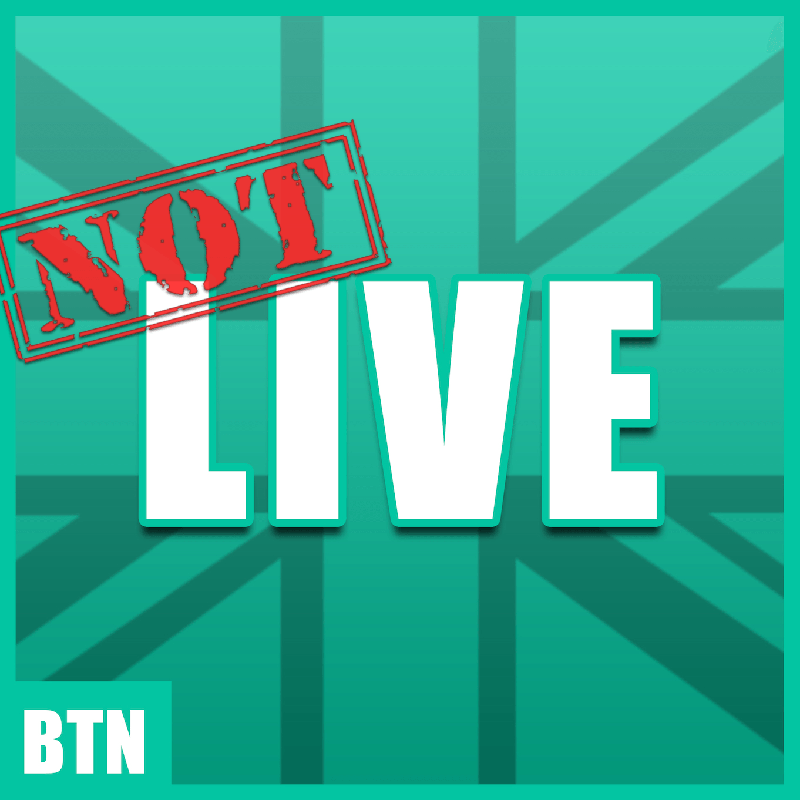 Watch British Tech Network shows live! If you are having problems viewing the chat room, please download an IRC client (e.g. Colloquy on a Mac) and put in irc.geekshed.net as the server and #britishtechnetwork is the room. Information on the chat room (including how to access it using an IRC client), can be found on the chat room page. Download the British Tech Network Calendar using the format of your choice.